The client is a ten-year-old boat membership company located on a Central Texas lake. By joining, members are able to reserve boats at any time and have access to all types of boats and boating equipment. The client buys new boats every year to ensure that they have the best quality and newest products and to keep members happy. Over the last three years, the client had stagnant membership levels. Most of the client’s advertising had to do with specifications of the boats offered and boat features rather than the experience of boating. Although this marketing approach was informational, it did nothing to benefit the boat club and allowed many potential members to go without knowing the true advantages of joining. In the client’s old advertising approach, there was no human or personality factor, which harmed their business. MindEcology sought to steer the message away from boat features and refocus the brand on lifestyle. 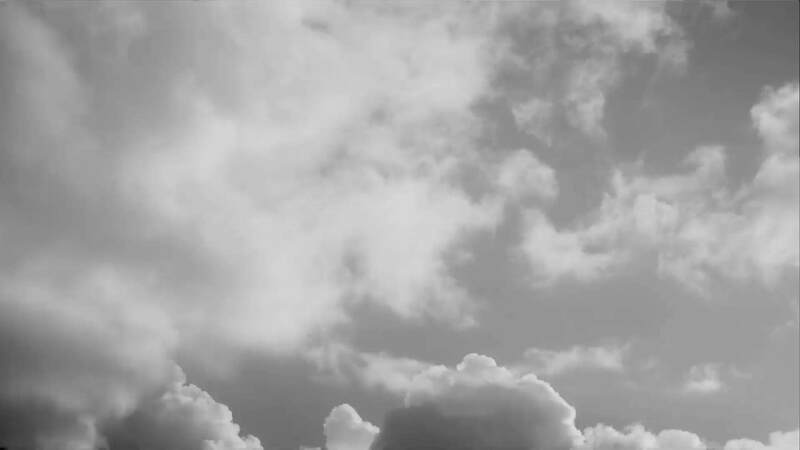 MindEcology helped the client make the monumental shift from talking about the boats, to showing captured moments of people enjoying themselves and their boat memberships. This approach allowed potential members to envision themselves with a membership having fun on the lake instead of just hearing about what types of boats were offered. MindEcology leveraged the client’s visual delivery system and used social media, particularly Facebook and Instagram, to tell the story of the client via social platforms. 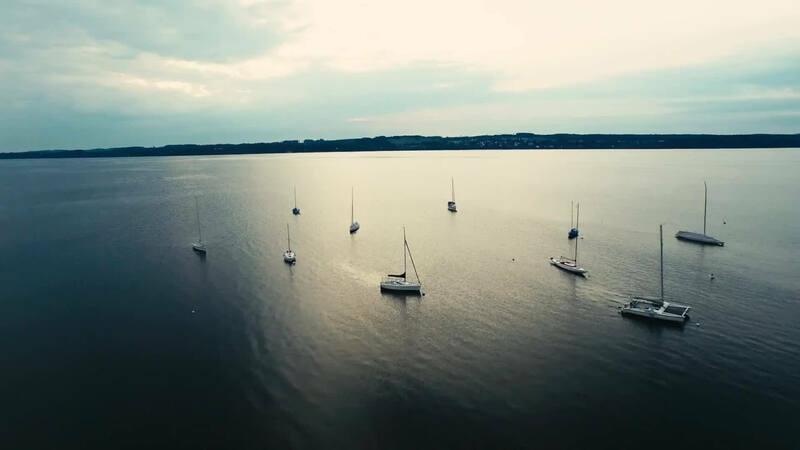 By using Facebook and Instagram, MindEcology could connect with a huge audience and build an online presence for the boat club. The client’s increased social media presence was well received and significantly boosted their business. 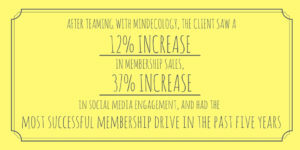 By capitalizing on the benefits of social media, MindEcology was able to orchestrate the most successful membership drive in the last five years, with membership sales increasing 12%. Along with the extremely successful recruitment campaign, the client saw a 37% increase in social media engagement. MindEcology’s ability to utilize social media marketing was essential in the success of the campaign and the client would not have seen such huge growth without MindEcology’s assistance.